The goal for anyone with high blood pressure is to keep the majority of the blood pressure readings below 130/80. So as an example, when someone says their pressure is 120/80, the systolic is the number “120” and the diastolic is the number “80.” The goal for anyone with high blood pressure is to keep the majority of the blood pressure readings below 130/80. Blood pressure can change in individuals based on age, activity level, diet, and weight, so it is important for you to monitor your blood pressure if you have been diagnosed with high blood pressure and to be sure that it stays under control. We recommend that patients with high blood pressure take at least one blood pressure reading per week (at various times of the day) and to keep this information in a log that you bring with you to the doctor. By using the recommended smart blood pressure cuff, all readings will be sent directly to your medical record where your care team can review them. Your blood pressure should average below 130/80 to be considered under control. The good news is, almost everyone with high blood pressure can get their blood pressure under control using a combination of medication and a healthier lifestyle. The sad news, however, is that only about half of individuals diagnosed with high blood pressure achieve control, thus exposing them to a higher risk of heart attack, stroke, and heart failure, as well as kidney and eye diseases. View a Snapshot of Blood Pressure in the U.S.
Getting your blood pressure below 130/80 will reduce your risk of developing any of these conditions and lead to a healthier, higher quality life. The Ochsner Smoking Cessation Clinic can help you to kick the smoking habit for good. Too much salt in your diet can cause your body to retain fluid and raise your blood pressure. Limit your total salt intake in your food to no more than 1500 mg per day. Your health care provider may recommend the D.A.S.H. (Dietary Approaches to Stop Hypertension) eating plan if you have high blood pressure. The DASH eating plan includes fruits, vegetables, whole grains, and other foods that are heart healthy and low in fat, cholesterol, and salt (sodium). Lower your blood pressure with the DASH diet. Men should limit alcohol intake to no more than 2 alcoholic drinks a day. Women should limit alcohol intake to no more than 1 alcoholic drink a day. Examples of 1 alcoholic drink are: 12 ounces of beer, 4 ounces of wine, 1.5 ounces of 80-proof liquor, 1 ounce of hard (100-proof) liquor. Too much weight can make your heart work too hard. As weight increases, your blood pressure will likely rise as well. A body mass index (“BMI”) of 25-30 means you are overweight, and above 30 means you are obese. If you are overweight or obese, try to reduce your weight by 5 to 10 percent, as even small amounts of weight can lower your blood pressure. To lose weight, cut back on calories and try to get more exercise. Eat smaller portions and choose lower-calorie foods. If you are having difficulty losing weight, talk to your health care team for more tips. 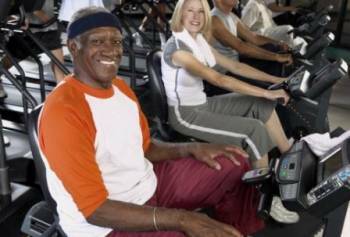 Being physically active is good for one’s health, and it’s never too late to get started. Even small amounts of exercise can have powerful effects in lowering your blood pressure as well as reducing your risk of developing hypertension-related problems such as heart attack and stroke. For all adults, some physical activity is better than none. And remember, check with your doctor before starting a new exercise program. When you use your digital blood pressure cuff as part of the Hypertension Digital Medicine Program, your blood pressure readings will automatically be recorded in your Ochsner electronic medical. 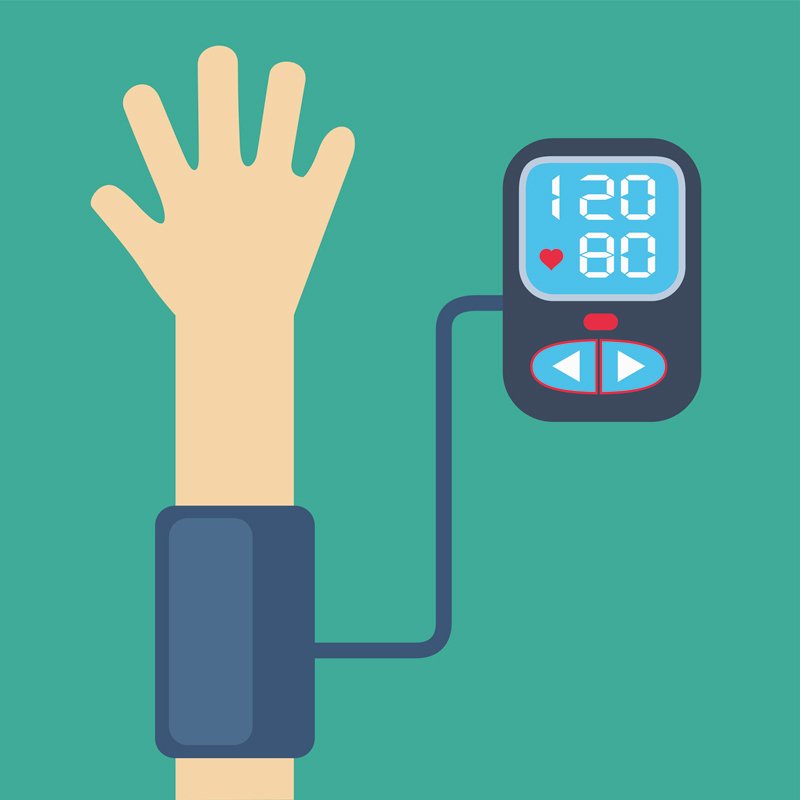 Your care team will review your blood pressure readings and be able to make recommendations on medication and lifestyle changes in order to help you reach your blood pressure goals.